If you love travelling, then you know just how important it is to charge your devices. Unfortunately, most charging stations at the airport are often clogged up with the devices of weary travelers. 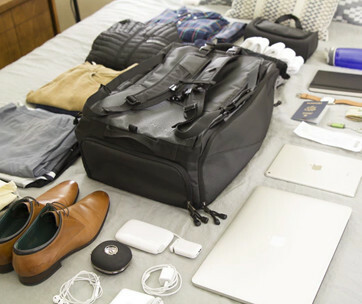 With the NoviConnected, you are going to charge all of your devices right on your luggage itself. With a 10,050 mAh capacity battery, the NoviConnected should be able to juice up your devices for you to make the whole trip and back. 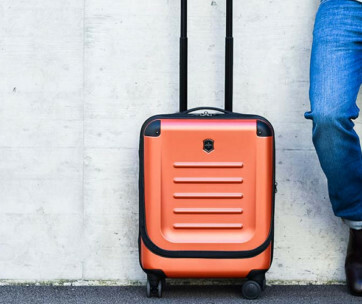 It has a luggage tracker, too. Sadly, it only connects via Bluetooth and not GPS. Nevertheless, the build quality of the NoviConnected is simply what you’ll need on your trip.